Featherbed Railroad Bed & Breakfast Resort – Nice, CA: All aboard at this special, one-of-a-kind bed and breakfast where you’ll be able to stay in one of nine specially themed former railroad caboose cars including the “Orient Express,” “Casablanca,” “Wine Country” and the “Tropicaboose” with its second-story cupola seating for two. Relax in the cars’ Jacuzzi tub or take a short stroll to the beaches and piers of Clear Lake for some boating and fishing. Thyme for Bed – Lowell, IN: No, you haven’t stepped into a scene from Star Wars. 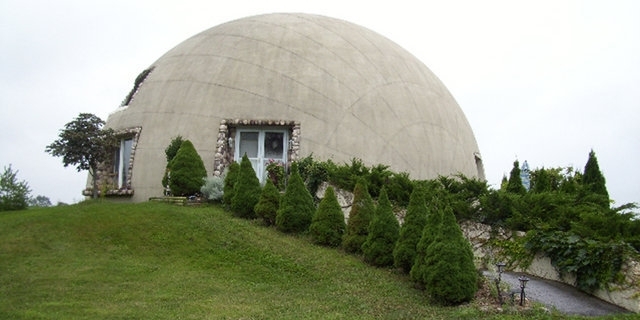 The monolithic dome that houses this 3-room B&B was built from scratch by owner and engineer Donald Bainbridge and his wife, Sherryl, in 1998. Its concrete and steel shell is fireproof and can sustain winds of up to 300 mph. Enjoy bird watching, fishing, hiking trails and horseback riding on their 10 country acres. 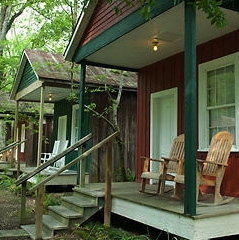 The Cajun Village Cottages – Sorrento, LA: The shotgun houses that make up this B&B got their name from the idea that if a shotgun was fired from one end, the bullet could travel straight through and exit out the other side. 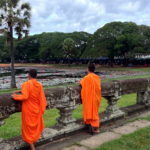 These structures date back more than a century and have been restored with authentic antiques and furnishings. You can shop for hand-crafted antiques, pottery and artwork at The Cajun Village and grab a bite at The Coffee House, both located next door. 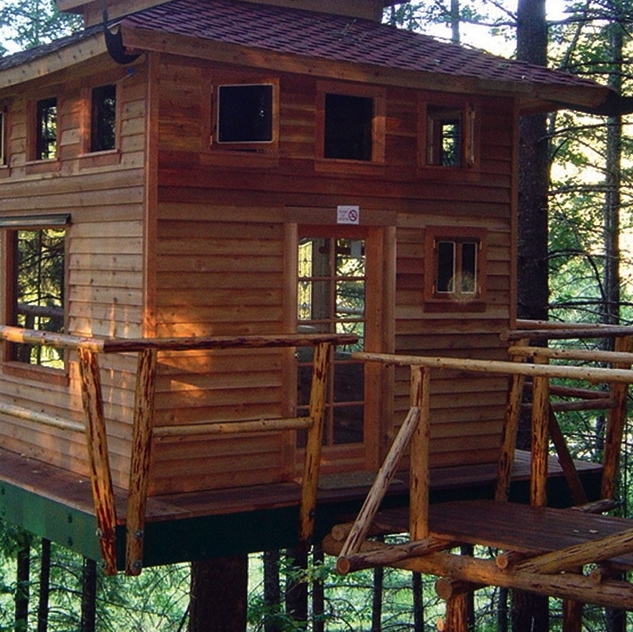 Vertical Horizons Treehouse Paradise Bed & Breakfast Inn – Cave Junction, OR: Sleep amongst the birds and soar to new heights at this B&B located close to the spectacular southern Oregon coastline and the Redwood National Forest. You can immerse yourself in the sights and sounds of nature in any one of the three uniquely themed treehouses. Recreational day and night tree climbing is also available. 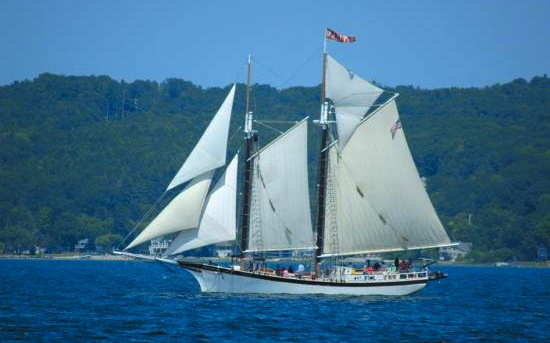 Schooner Manitou – Traverse City, MI: Prepare your sea legs and head for the open waters on board this 12-cabin mid-1800s style windjammer that can accommodate 24 guests. Spend the night in one of the built-in bunks or roll out a sleeping bag and catch some shut-eye under the stars. Sign up for a specialty cruise including wine and beer samplings or live entertainment on the high seas. A full breakfast cooked on a woodburning stove will greet you topside in the morning.